Thirty years later, Dr. Lou Fitzgerald stumbles across the abandoned Wittenoom Hospital. She, too, is a fugitive from a medical career toppled by a single error. Here she discovers faded letters and barely used medical equipment, and slowly the story of the hospital’s tragic past comes to her. 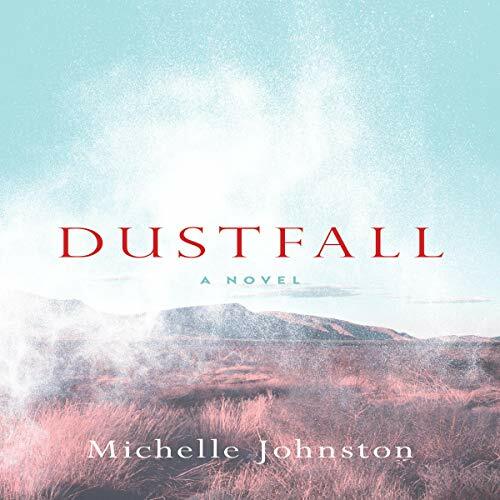 Dustfall is the tale of the crashing consequences of medical error, the suffering caused by asbestos mining, and the power of storytelling.